The Eurocup 2017 Team is announced!! Huge congratulations to all those who have been selected! The venue is Parc Equestre Francilien, Route De Chelsea, Le Pin 77, France. Please go and follow the team! Wave the flag and show your support! So after a hectic 6 months the team has finally been selected to represent AQHA-UK at the European Amateur Team Cup which will be held 14th– 16th July at the Petit Far West Equestrian Centre in Le Pin near Paris, France. We had a fantastic response to our invitation for applicants last autumn, with 25 amateur members coming forward. From reviewing their showing achievements and training diaries the CV’s from the top 10 riders were submitted to a panel of trainers to select the final squad, which consists of 5 team members and 2 individual riders. 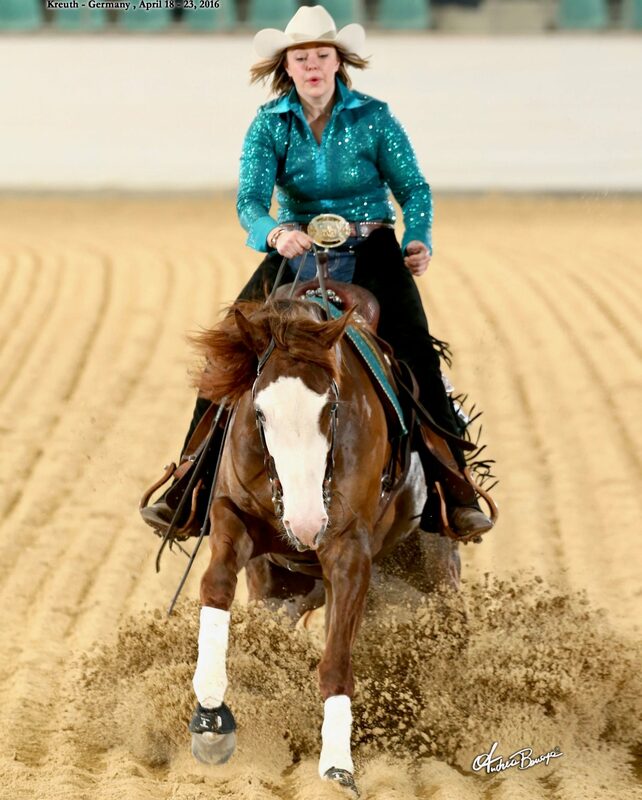 It was important for applicants to demonstrate their versatility as each team member and horse must compete in a minimum of 3 events during the course of the show with a full set of AQHA classes from Showmanship to Reining. Points are then awarded to each rider for their placings to give the final team standings. The individual riders are free to compete in as many, or as few events as they would like. This should be a fantastic international event that will not be held for another 2 years and with no guarantee that it will be at a venue so close again, so we would encourage all members who can spare the time to come watch and support us. If you are an amateur member who may be interested in applying in the future this will be an important opportunity for you to see what will be expected from you and can only be a positive experience. We hope that you will join us in wishing the squad ‘Bonne Chance’! It has been an honour to be a part of Amateur European Team Cup process and hope to use my experience gained with being part of the Youth World Cup to aid our team in the best ways possible. 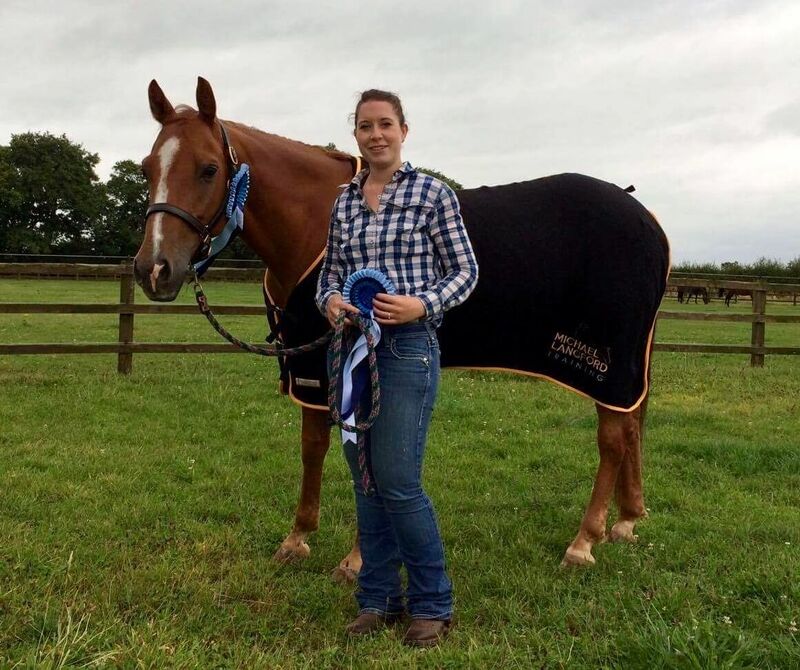 I feel it is important for AQHA-UK to support our Amateur riders and provide them with as many opportunities as other sections of our membership and help them to show off our quarter horses in Europe. I am excited that we had so many applications and that our members are willing to rise to the challenges presented and I can’t wait until we get to the event to see how we compare and I’m sure our riders will do us proud. I am delighted to have been selected for the AQHA UK Euro Cup Team with my horse Chex Out This Slide (AKA Nosey). For me this is an amazing opportunity to represent the UK, and to be part of a team of truly talented people who are ready to challenge ourselves against some fantastic European teams-I’m so excited! I’ve owned Nosey since she was a yearling, and trained her myself, so I couldn’t be more proud of what we’ve achieved in being selected, and I’m looking forward to taking our training to the next level and really showing how truly versatile a Quarter Horse can be. 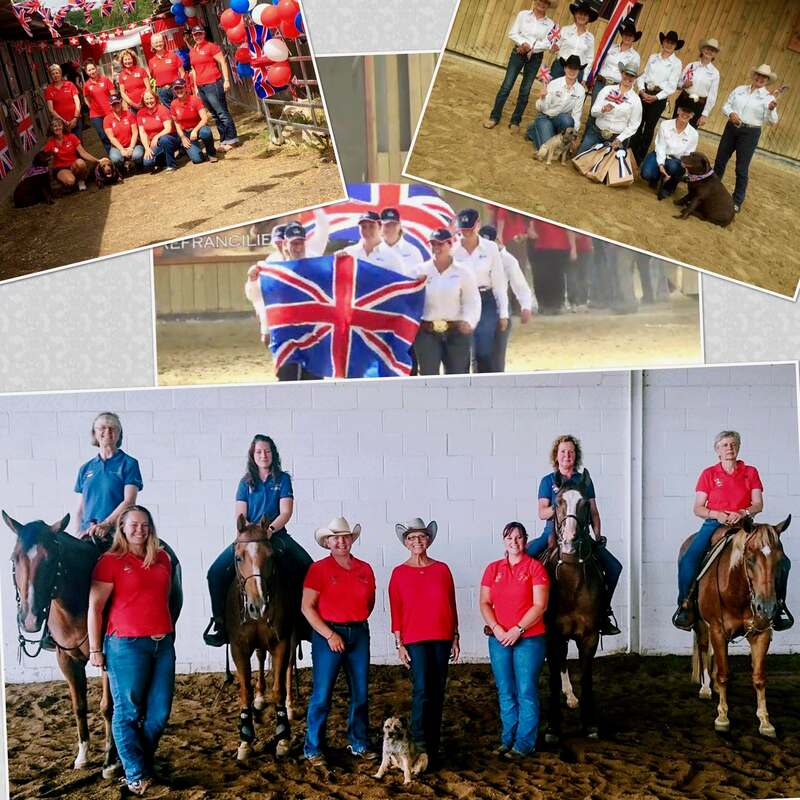 I am very excited to be selected to be part of the British Team with my horse Make Me Invited (Invy) to take part in the AQHA European Amateur Team Cup, it is the first time that AQHA UK have sent an Amateur Team to this competition and I feel very privileged to be part of the inaugural team. I have owned Invy since he was a weanling and we have had an incredible journey to get to this point. I enjoy the variety of the All Around Classes but my favourite class is Hunter Under Saddle. I have shown regularly in the UK and Europe and am looking forward to competing with and supporting my fellow team members in France this summer. I am thrilled to be part of the Euro Cup GB Team. I have always enjoyed showing in Continental Europe and I’m looking forward to returning as part of the team. 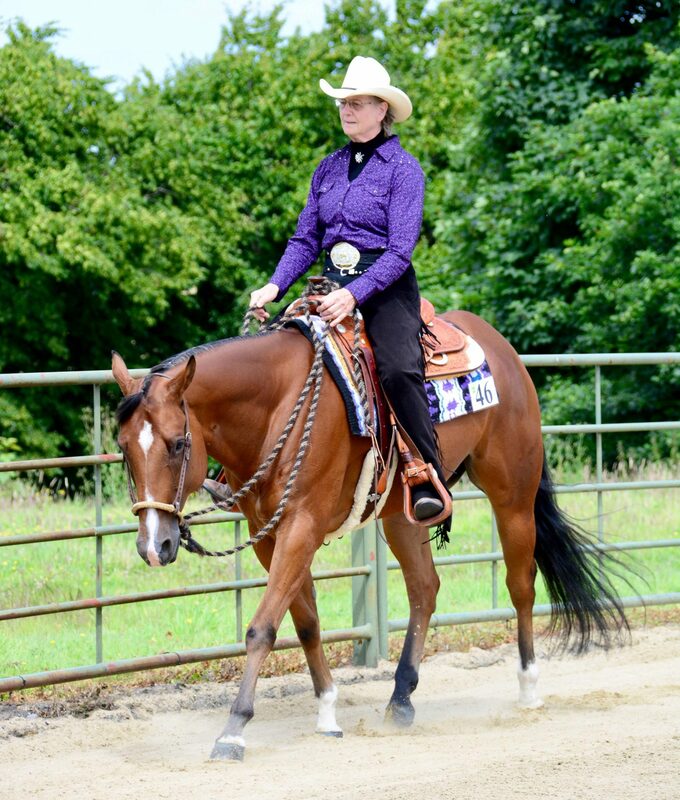 I have been riding as an amateur in AQHA completion for over 30 years. My horse is Gregory Pep, a 16 year old gelding I bred myself and when I last showed in France 15 years ago I was riding his sister! By profession I am a sculptor working mostly in bronze. I mostly concentrate on animal and equestrian subjects and my work has gone all over the world. My husband Stuart and I own a small holding on the Somerset levels, where we breed Pedigree Highland Cattle and now Gloucester Old Spot pigs. My two quarter horses and old mare live with the cattle, pigs and various poultry and the dogs. I have been involved with quarter horses for 13 years. 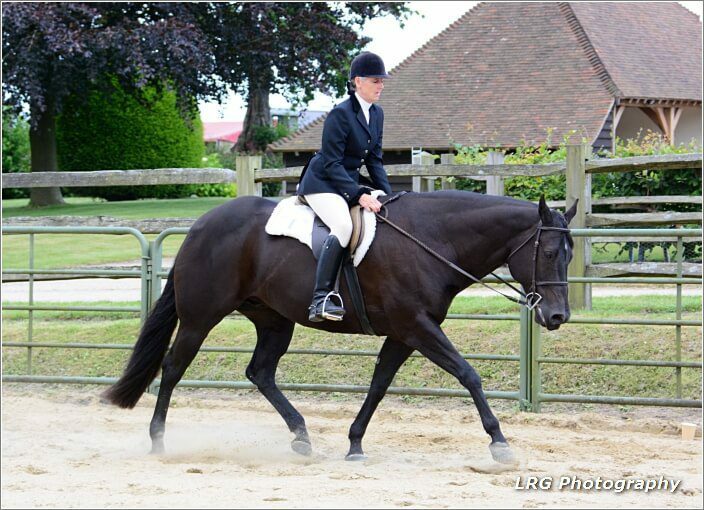 I travel to clinics and shows at Bodiam and Oakridge, as well as Cullompton where I also have twice weekly lessons. I have an outdoor arena and my horses hack out either around the farm or on the roads and bridleways. Harry, whom I am taking to Paris, is a 13 year old, Nu Chex gelding, which I have owned for just over a year. His main discipline is reining and now Ranch Riding but he is learning to be an all around horse. 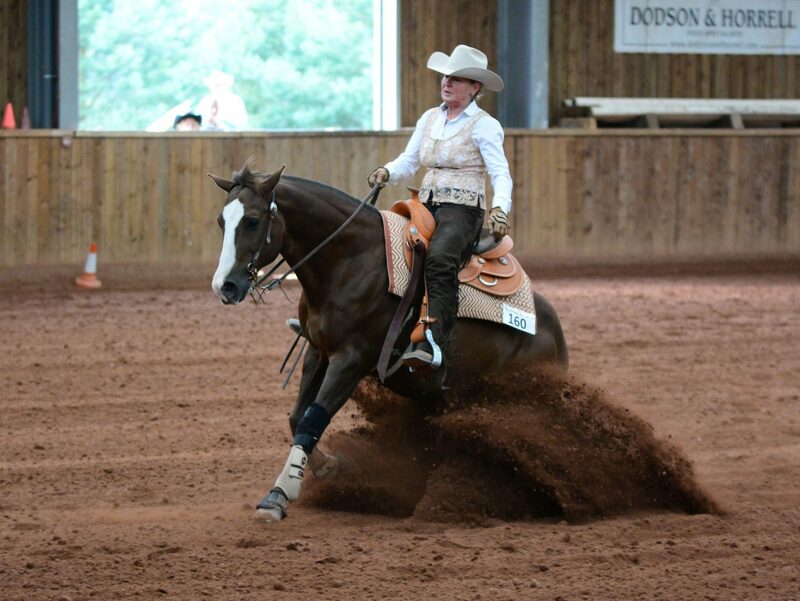 The AQHA amateur cup is an exciting opportunity I didn’t want to miss out on. I enjoy riding different disciplines and challenging Dually and myself where possible. Being able to represent the UK has made myself and family very proud. 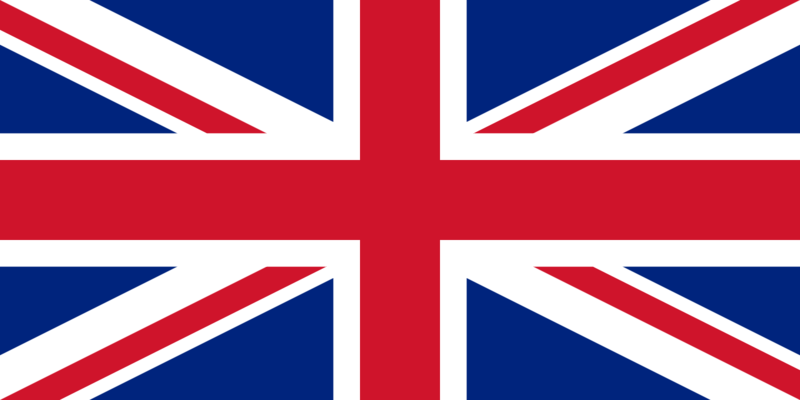 I will enjoy working as part of the UK team and it will be a lot fun getting to know everyone better and supporting all the other members with their disciplines. Dually and I have a great partnership, but this important goal has really strengthened it for the both of us. It has been my dream since I was a very little girl to compete for my Country, in my middle age I was beginning to think this might never come true! I am very grateful to the AQHA UK and honored to be selection to the squad as an individual. I started riding in a western saddle in 2001, after many years riding Show Ponies and being in Pony club teams followed by some BHS Eventing in my 20’s. I then “ retired” to the hunting field before it was banned. So I was looking for a new adventure and fell across western riding at a WES show. That is how I was turned to the “ dark side”. Today my first Quarter Horse geldings are at our Ranch teaches horsemanship and new stars are being born to my old competition mares at Reinhill Ranch in Normandy. 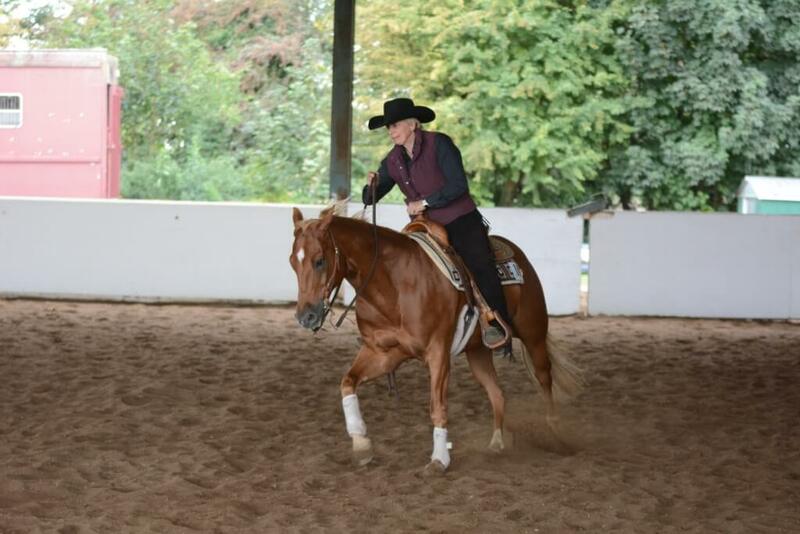 My first home bred Quarter Horse “Albert” Einstein’s Velvet has just qualified for the French NRHA team for the European Championship this summer and I have high hopes for the other home bred young stock. My official mid life crisis happened as I bought a finished reining horse in February 2016. I then had to find a way to ride it! This very special little horse is called Jac Barbee Dream. I have spun and stopped faster that I have right to and yet he is the quietist horse you can imagine to ride and handle. I am looking forward to trying some new events on him at the Amateur AQHA Cup. I have ridden western since 1979 when I bought my first horse, followed by my first quarter horse in 1980. I have had horses ever since and have been a regular show competitor. 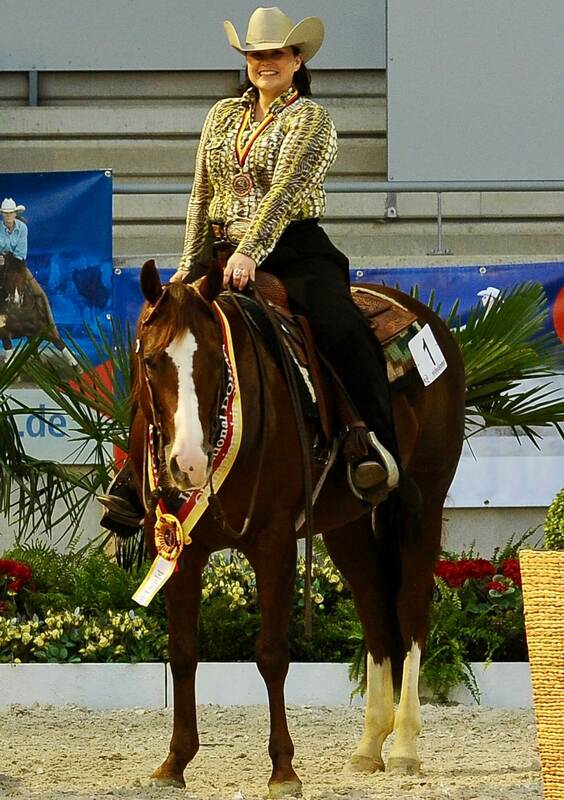 My last horse, Arabis King Bee (Busby), achieved a superior all-around award as well as AQHA open and amateur champion. My current horse was bought as a 2-year-old on my one and only trip to America. 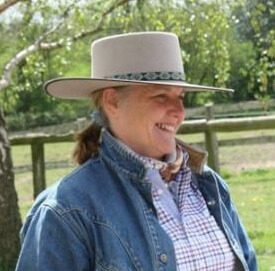 My favourite classes are western riding, trail and ranch riding. During the 80’s and 90’s I attended several European Championship shows where I looked after the barns and prepared horses for the competitors but I have never competed in continental Europe myself so this is an exciting venture for me.